Berlin Motors is a licensed car dealer with offices in the US, Germany & Holland offering Youngtimer and Classic Cars for sale, as well as import and car shipping services to China. 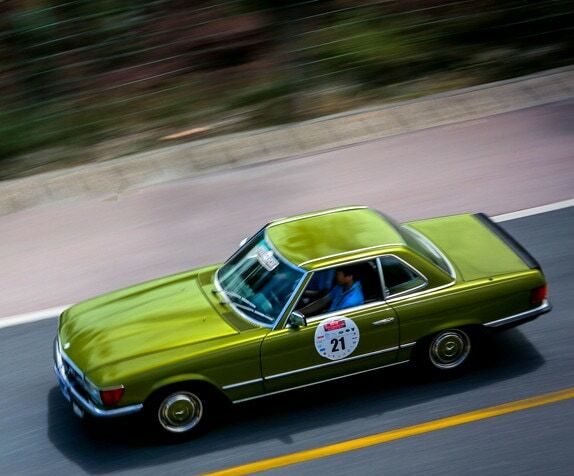 Berlin Motors offers Classic & Youngtimer cars sales in China, providing full-service shipping & import services to China. We offer safe vehicle escrow services for our clients, securely purchasing vehicles on behalf of our clients on eBay Motors and other US Online Auto Auction websites. With offices in Germany and the USA, Berlin Motors can assist with complete transportation and import of your Classic Car or Youngtimer vehicle to China. 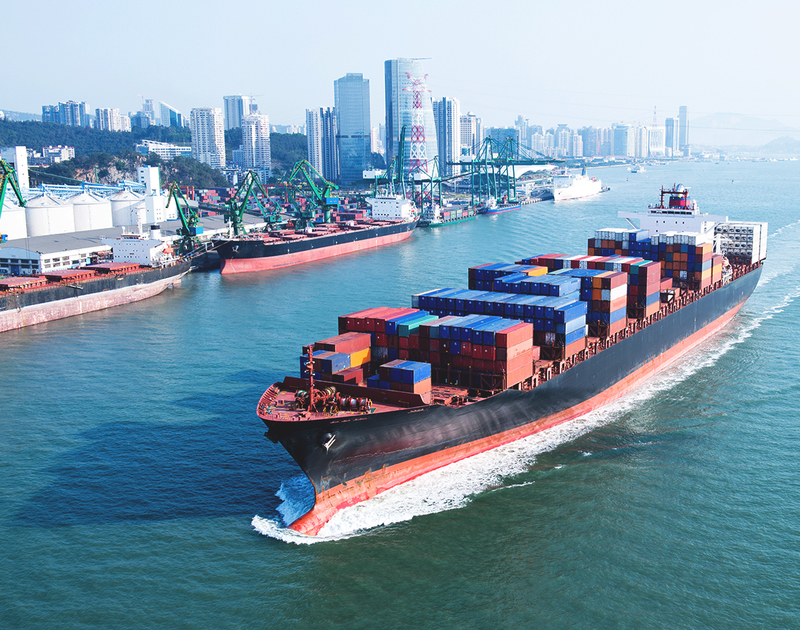 As a licensed and insured car dealer and transportation broker in the US, we only transport vehicles to China via our selected shipping partners that meet our high standards. We offer complete car inspections and restorations services. Buy with confidence with our complete vehicle inspection services. We offer full service eBay Motors online auction vehicle purchase services, specializing on car imports to Europe, Middle East, China, Australia and other destinations around the world with offices in Germany and the USA. Our convenient vehicle transport & shipping services will make the car buying process secure, easy and fast. Buy vehicles online securely with our complete VIP Car Check inspection – Berlin Motors can arrange for onsite inspections within the United States & Canada to give you an independent second opinion, and verify if the car is as described by the seller. Buy your chosen car confidence with our complete VIP vehicle inspection services. Berlin Motors in partnership with Chasers Classic Car Center has over fifteen years of experience in restoring classic cars. 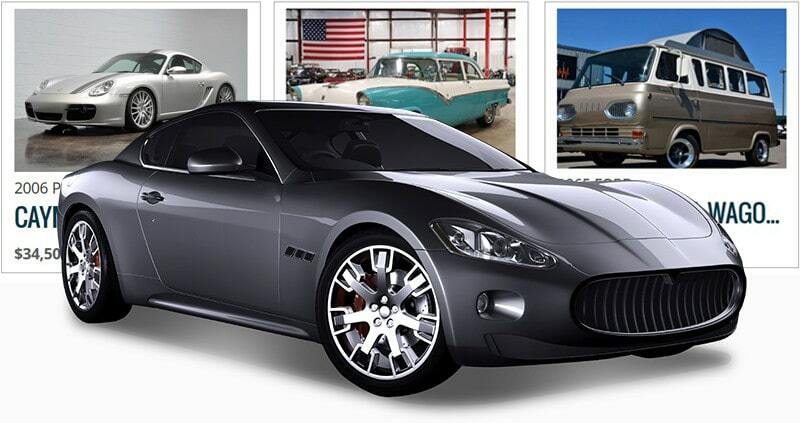 A large number of different types of classic cars of various brands have been restored by hand. Practical operation and considerable experience in restoration classic cars have been accumulated. 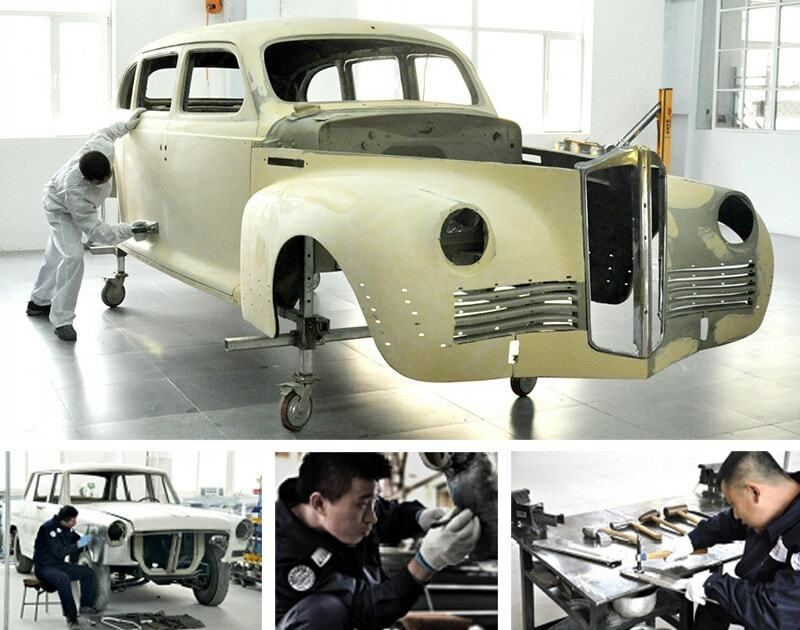 The restoration cycle is shorter, the restoration experience is mature, the restoration quality is high, the vehicle after restoration level of completeness is high-end. Started in 2014, the classic car rally is a must attend event for classic car enthusiast. 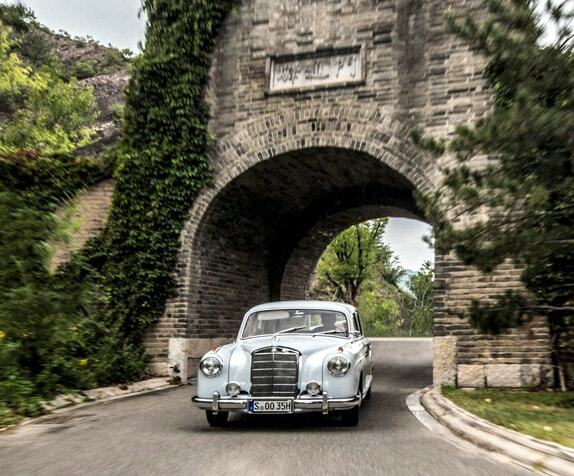 Join us this year for the best classic car event in China. Greatly promoting the classic car culture, enhancing the reputation of the host city. This will be the sixth year anniversary of the Top City Classic Rally China. This rally as become a well known rally among international and domestic classic car drivers and collectors. Join us this September for the rally of a lifetime. Berlin Motors can assist with complete transportation and import of your Classic Car or Youngtimer Vehicle to China, or anywhere in the world. We coordinate unloading and customs clearance at destination. Current Chinese regulations limit vehicle imports to Youngtimer (between 20-30 years old) and Classic Cars (older than 100 years). Can’t find the vehicle your searching for? We also perform world-wide vehicle searches and can even find cars that are coming up to auction. 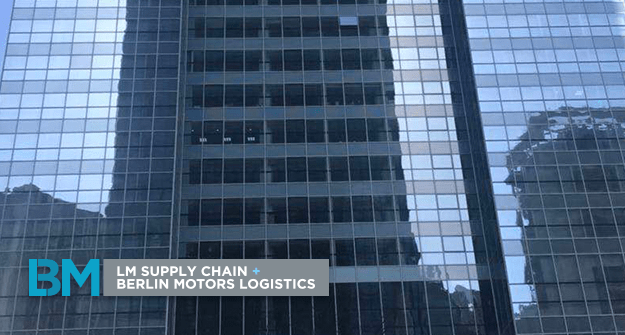 Berlin Motors, in cooperation with our authorized shipping partners, loads vehicles using a modern loading system that utilizes metal lifts in the container, where the cars only get strapped by the wheels. This gives vehicles more space in the container and minimizes the risk of damage. Multiple vehicles are loaded into a single container, ensuring fast delivery times. We utilize this car loading rack system from the USA to Europe, Dubai, and China. We also use this system for car shipments from Dubai to Germany & Holland. 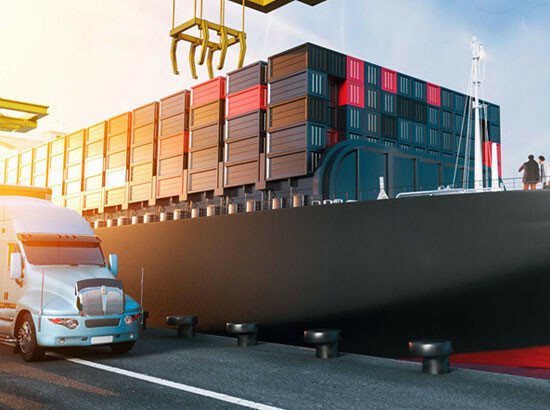 Berlin Motors assists project customers to select the best shipping solution.